No outfit is ever complete without the perfect coat, yet no coat compliments every outfit. Some require longer, slouchy coats while others demand a short, bomber style. While coats can be quite pricey, they are a staple piece that can hold a place in your wardrobe for years…if you find the right one! We’ve narrowed down the options and picked out four types of coats every fashion girl should own. This style is great for those ‘in between’ seasons when the weather gets chilly, but you don’t have to zip up your coat quite yet. Throw a leather jacket on over jeans and a top or pair it with a patterned skater skirt and you have an instant touch of tough to balance out the girly style underneath. For a unique twist, try going with a coloured leather such as camel or berry, or go for a jacket with an attached hood. 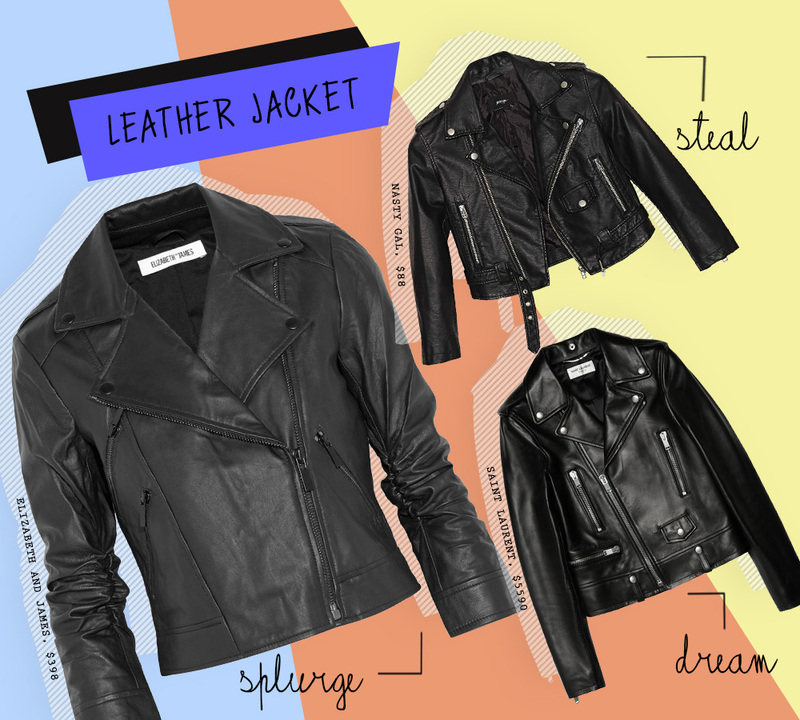 No matter what you choose, you will find yourself reaching for your trusty leather jacket almost every day. 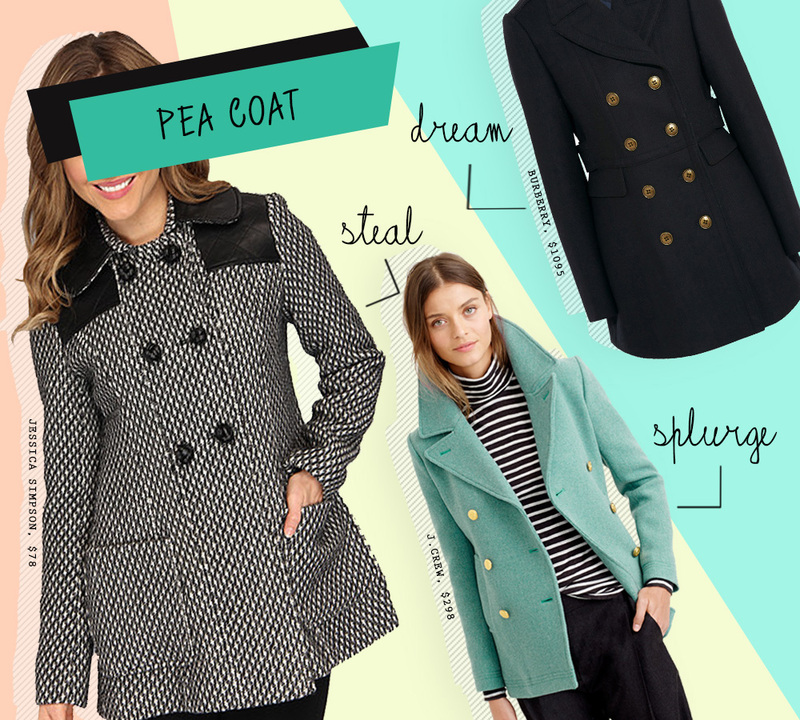 Perfect for colder weather, pea coats keep you warm and on trend. Practically every store carries them and you’ll find this style in various lengths and colours. We especially love the showcase of beautiful buttons displayed down the front of the coat. The key to a proper pea coat is to make sure that the one you choose fits you properly. It shouldn’t overwhelm you, but cinch you in slightly at the waist and accentuate your lovely shape. It looks great with leggings and boots or even over a cozy winter dress. 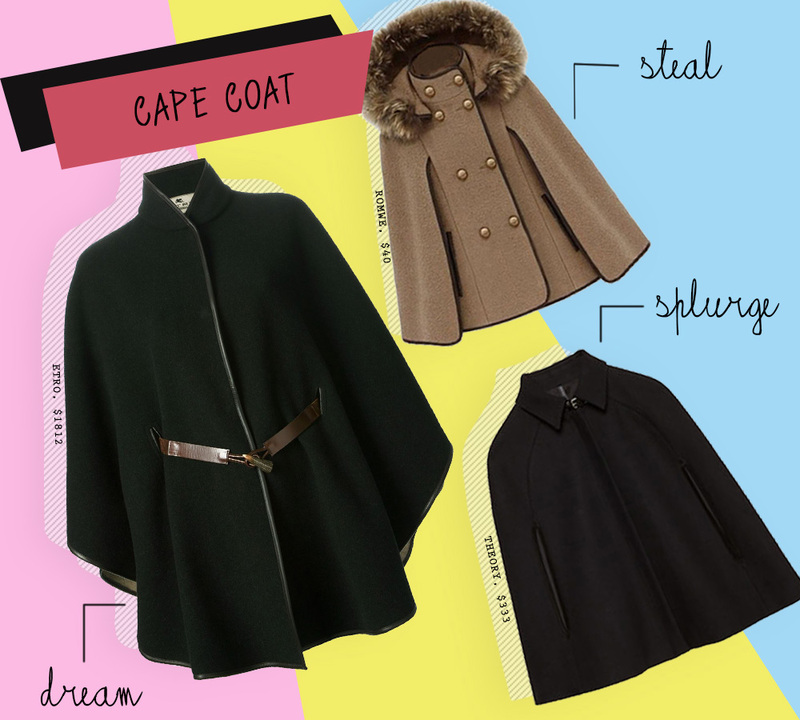 Although these have just recently become a trend, cape coats are a staple for any sophisticated wardrobe. Throw one on over a monochromatic outfit and instantly you have a touch of elegance and a vintage look. There are many different styles, ones with collars, buttons, leather trim and much more, so make sure to shop around before picking the right one for you. Although it may not be the warmest of coats, it will be your go-to piece when you’re running late for a business meeting! Probably the most worn jacket by women around the world, there is almost no outfit that does not look great topped by denim. 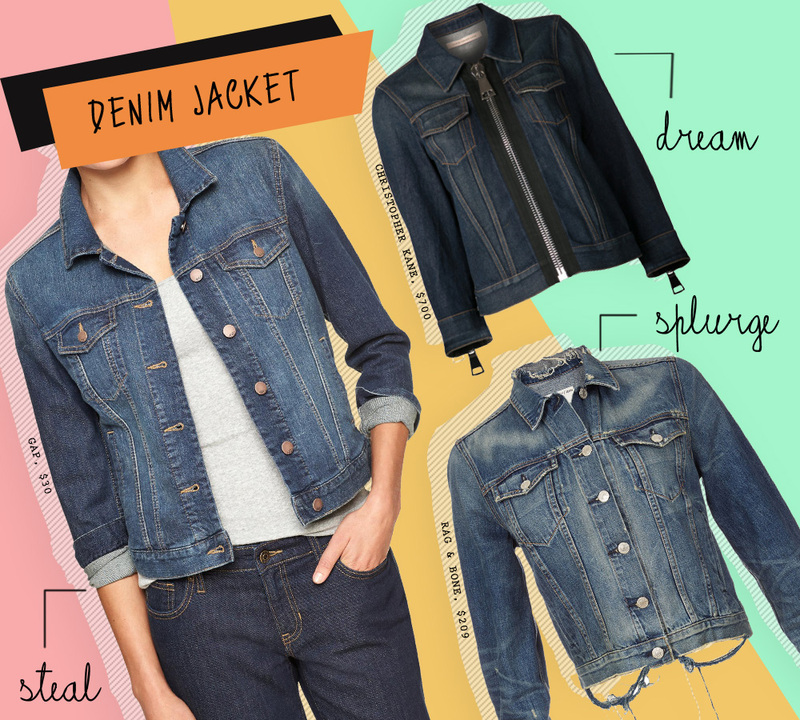 A sundress, leather pants, even dark denim shorts can be complimented by a lighter wash jacket. Again, due to its many styles, washes and designs, there is a denim jacket out there for every woman. And if you can’t choose just one, invest in two! Chances are you will wear them to death and look great doing so! 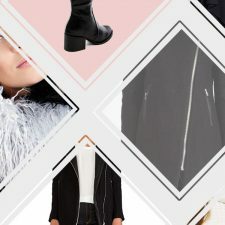 Whether you are dominating the business world in a cape coat or having some drinks with the girls in leather, the key to a great coat is making sure it fits your body. 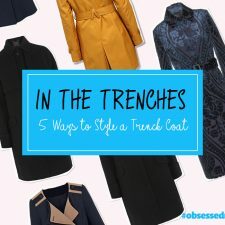 All of these coats have been recreated by many designers and there is always a style out there for you. Never again will you open your closet and find nothing to wear. These coats will complete every style outfit for every season and leave you looking absolutely fabulous!